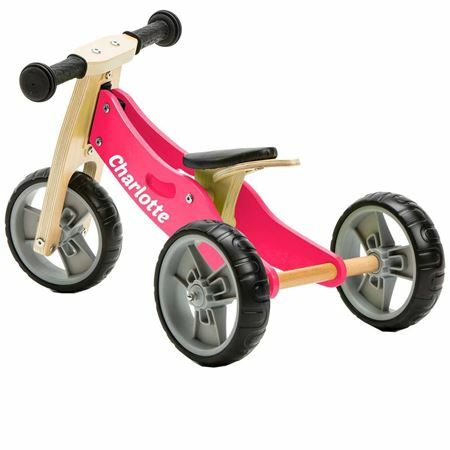 Children will adore a ride on with their name on, a special gift for a special child. 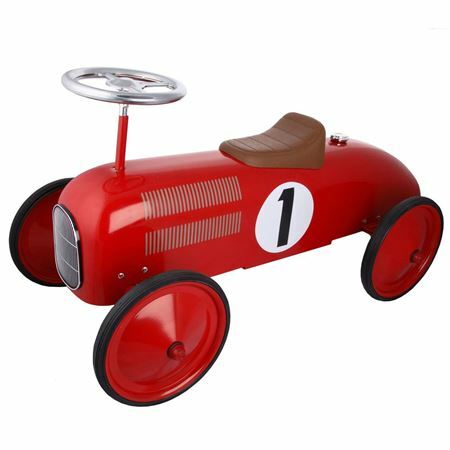 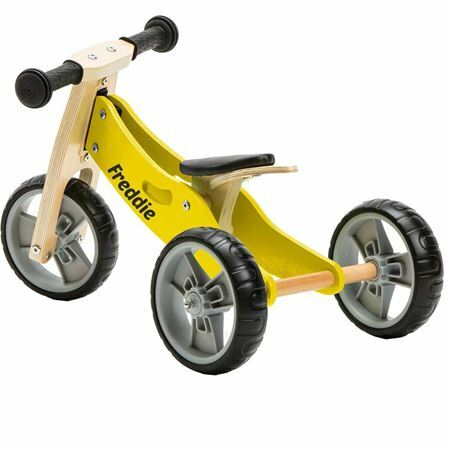 At Mulberry Bush we have a wonderful selection of ride-on toys and trikes, in a range of colours, available with your child’s name. 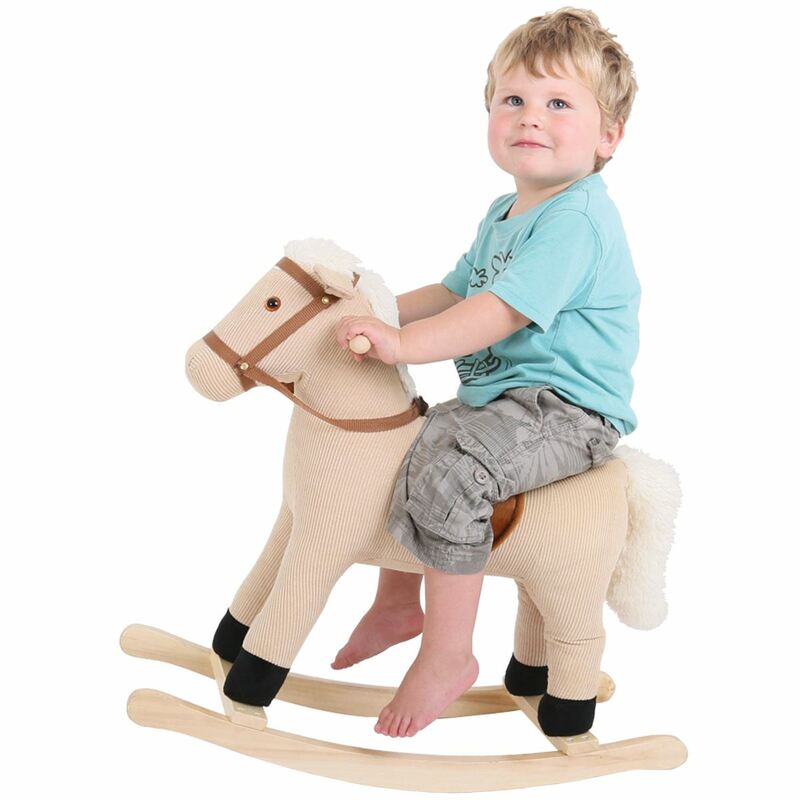 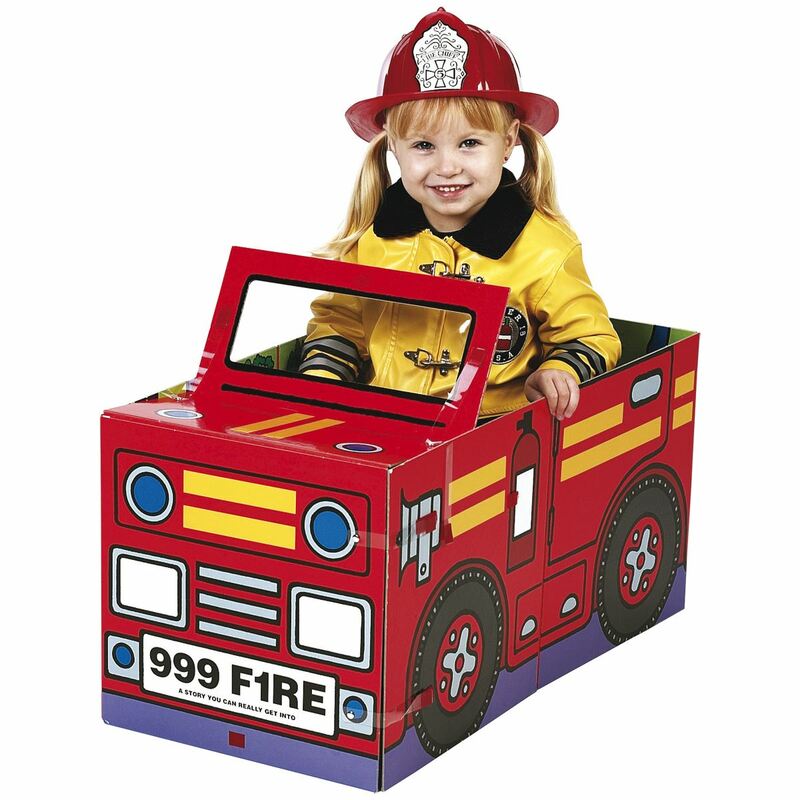 Our brilliant selection of ride-on toys can be personalised for a special treat for children. 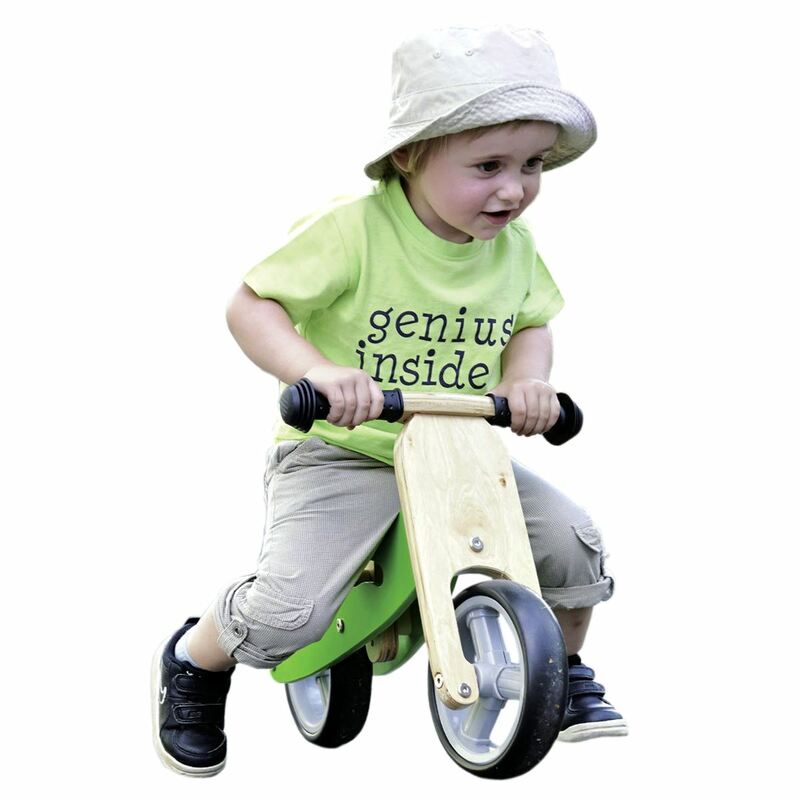 For a quality range of ride-on toys and trikes at great value, look no further. 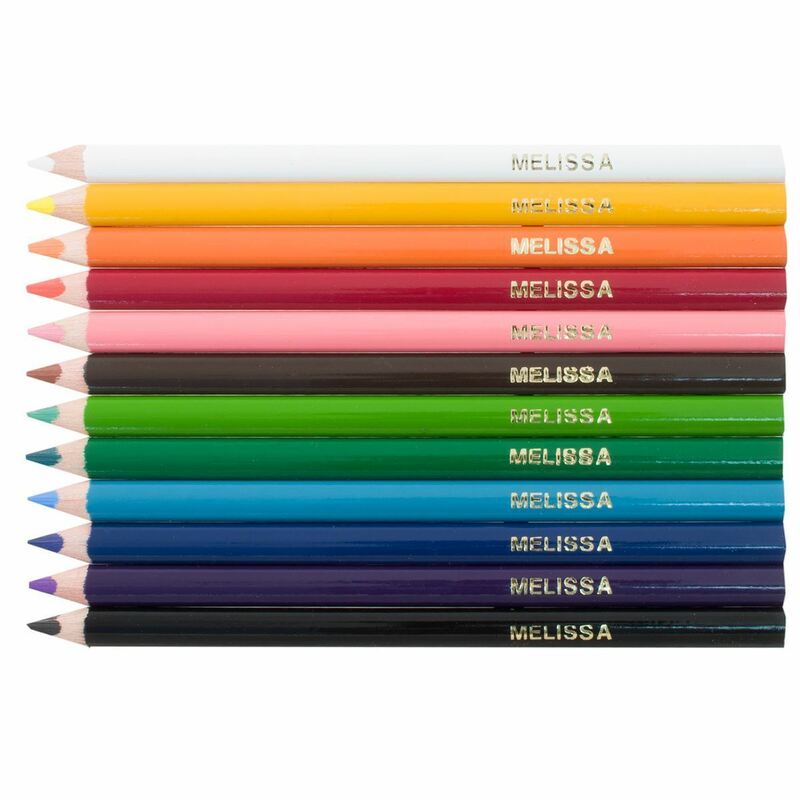 A personalised gift is always a popular choice for children. 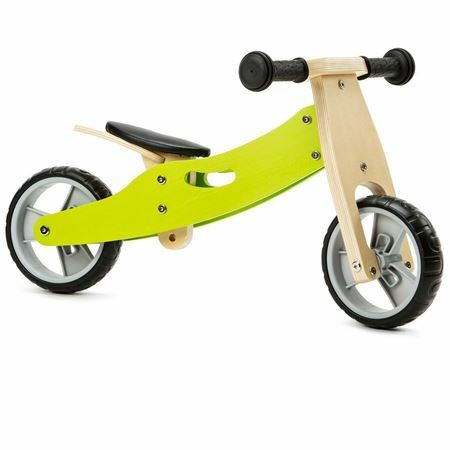 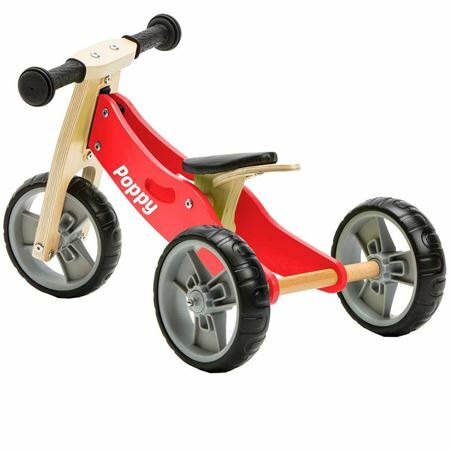 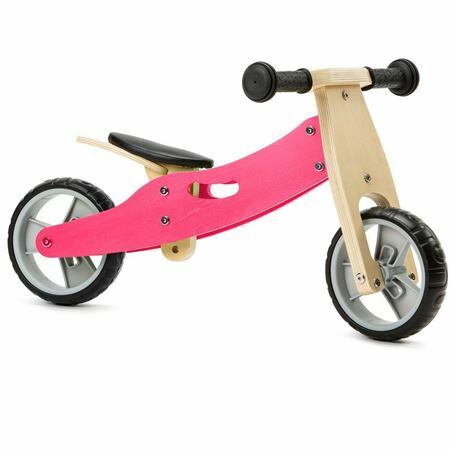 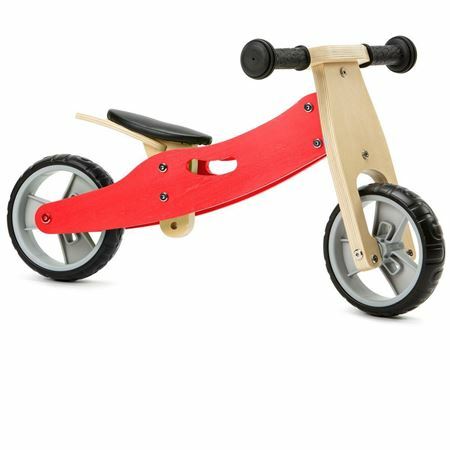 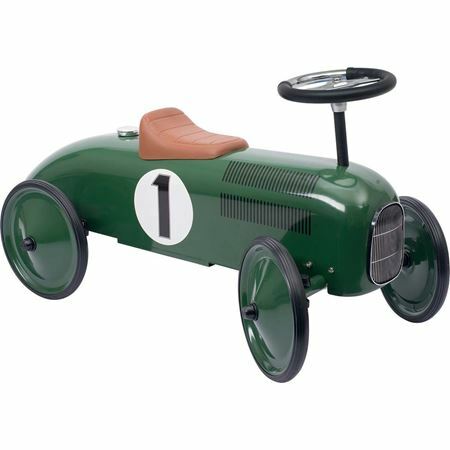 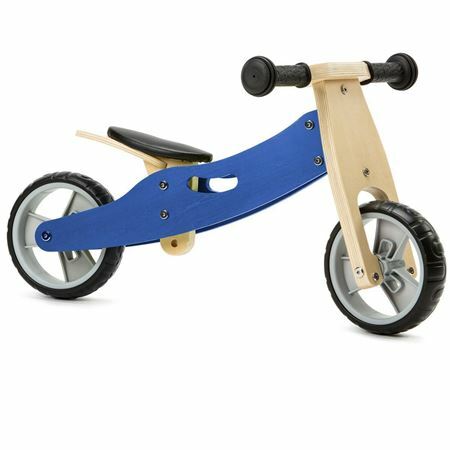 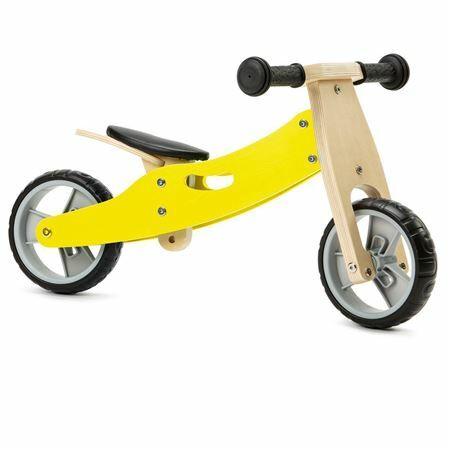 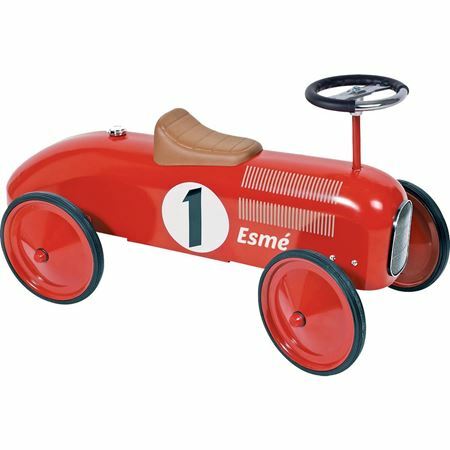 A sleek retro racing car with your special child’s name or one of our fantastic 2in1 trikes is the perfect start to learning to balance and ride a bike.